Are you putting off critical dental work because you fear the “chair”? 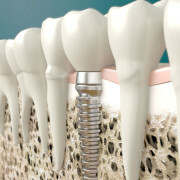 As much as 50% of the population admits to some level of fear and apprehension when it comes to dental treatment. Conscious sedation may be the perfect solution for you. 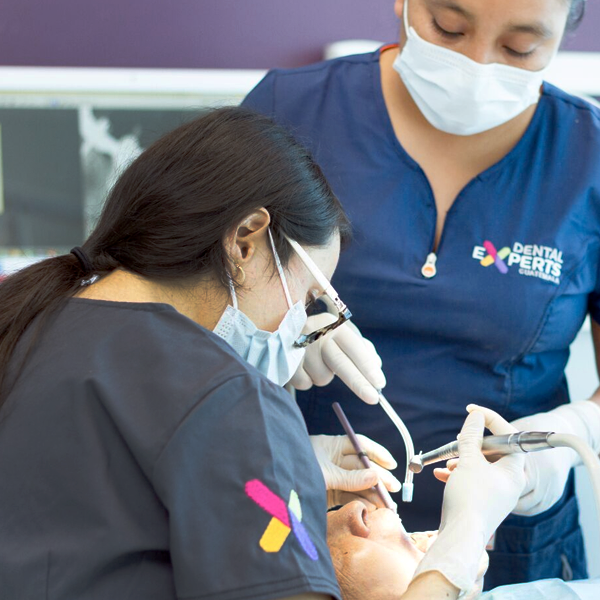 Here at the Dental Experts clinic in Guatemala you can put those fears to rest. 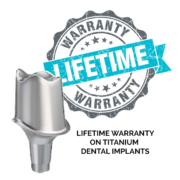 Modern dentistry has come a very long way since your last frightening or uncomfortable experience. Conscious sedation is accomplished by a drug administered through an injection (just a tiny pin prick) in the back of your hand. It will make you feel like you are asleep, although you will actually remain conscious, and can follow the dentist’s instructions — but the feeling of relaxation is so profound that you are unlikely to remember much about the procedure. As a result, time will appear to pass very quickly, and you will be out of the chair before you know it, the whole time free from anxiety, and without a memory to disturb your dreams. 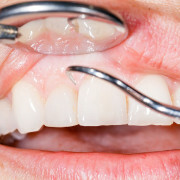 You will still need your gums numbed, and if fear of injections is an issue, we will not numb your gums until the IV sedation has fully kicked in, and you will very probably be relaxed enough at that point not to care. IV Sedation is highly effective and is also highly reliable, and because it has flexibility, it can be tailored to meet each individual patient’s needs. Safety is always the first concern with Dr. Alan Antillon and his staff at the Dental Experts clinic, so you should know that during the sedation, you will be closely and continuously monitored by Dr. Antillon and staff members, using electronic equipment that shows blood pressure, heart rate, the amount of oxygen in the blood and, often, your heart function on an EKG monitor. After the procedure is over, you will not be released until it is safe for you to leave our clinic. Sedation for medical care is not something new — the ancient Greeks used mixtures of root herbs and alcohol as sedatives. The Incas used cocoa leaves for their numbing effect. The modern era of sedation for dentistry with products like ether and nitrous oxide dates as far back as the 1840’s — the beginning of anesthesia in medicine and dentistry. IV Sedation is similar to the method for drawing blood that was first introduced in the USA around 1930. You will be glad to know that there is a significant difference between Conscious Sedation and general anesthesia (unconscious sedation) used for invasive surgical procedures. During general anesthesia, you are completely asleep and cannot be aroused — not even by painful stimulation — and it requires breathing support, plus an anesthesiologist is needed to monitor your vital signs. On the other hand, during IV (conscious) sedation you are not “asleep” but rather in a much safer and more comfortable “semi-awake” state of reduced anxiety. Let Dr. Antillon and the expert team members at the Dental Experts Clinic in Guatemala help you accomplish the dental work you need, and you will be delighted with our very affordable prices. Just fill out the Contact Us Today form and a qualified dental specialist will contact you to discuss your case.